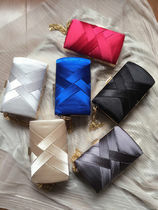 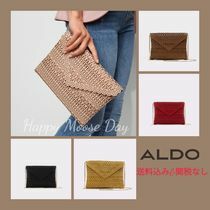 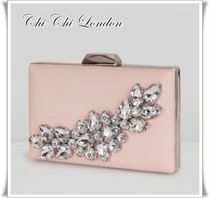 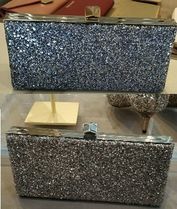 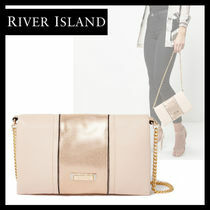 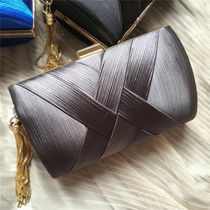 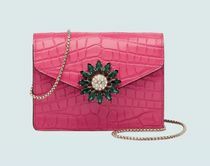 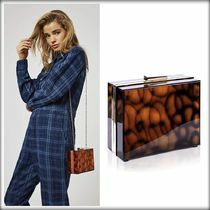 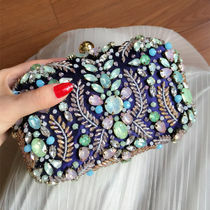 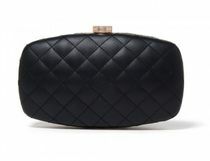 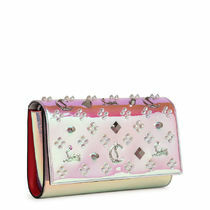 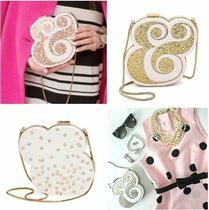 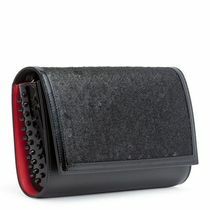 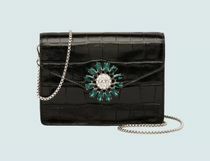 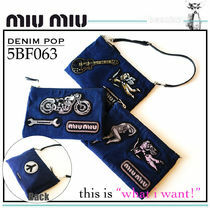 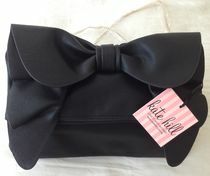 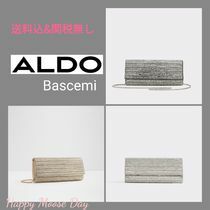 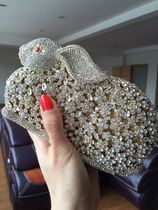 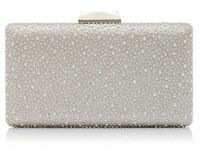 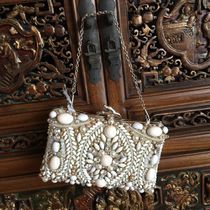 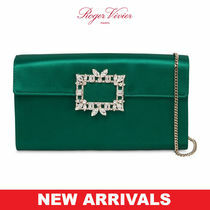 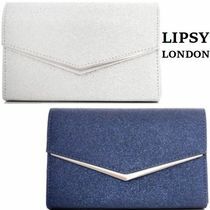 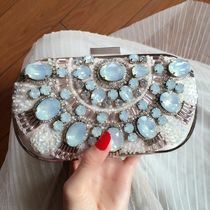 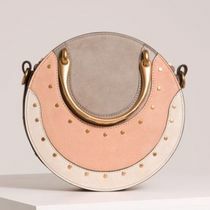 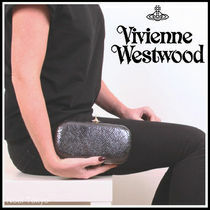 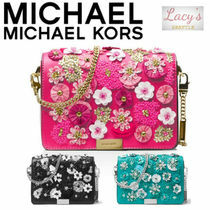 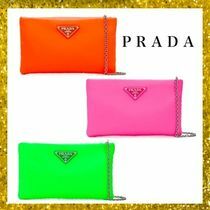 Clutches are extremely versatile as they can be used for casual wear, work or formal events. 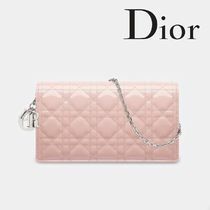 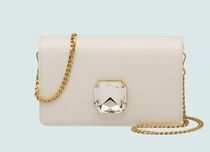 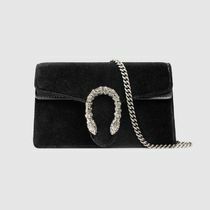 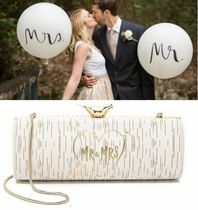 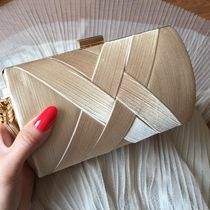 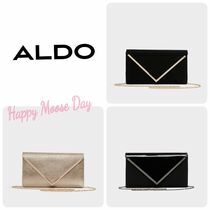 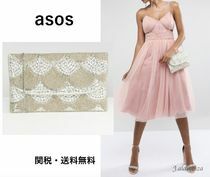 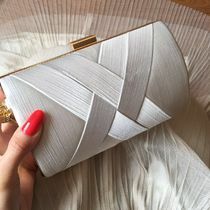 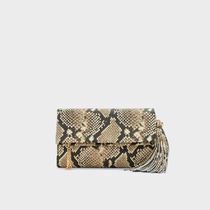 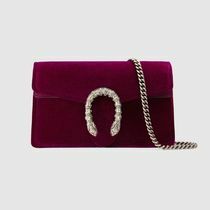 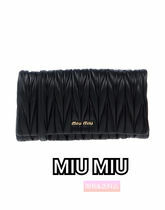 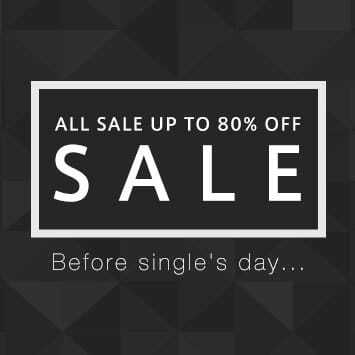 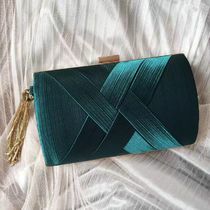 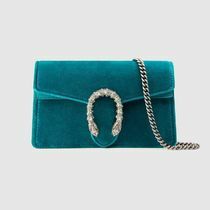 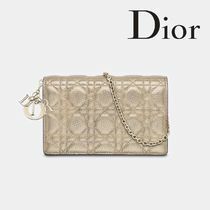 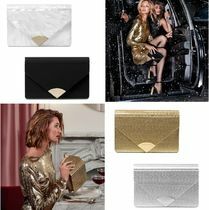 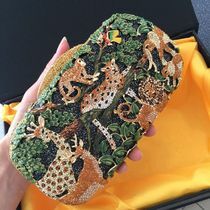 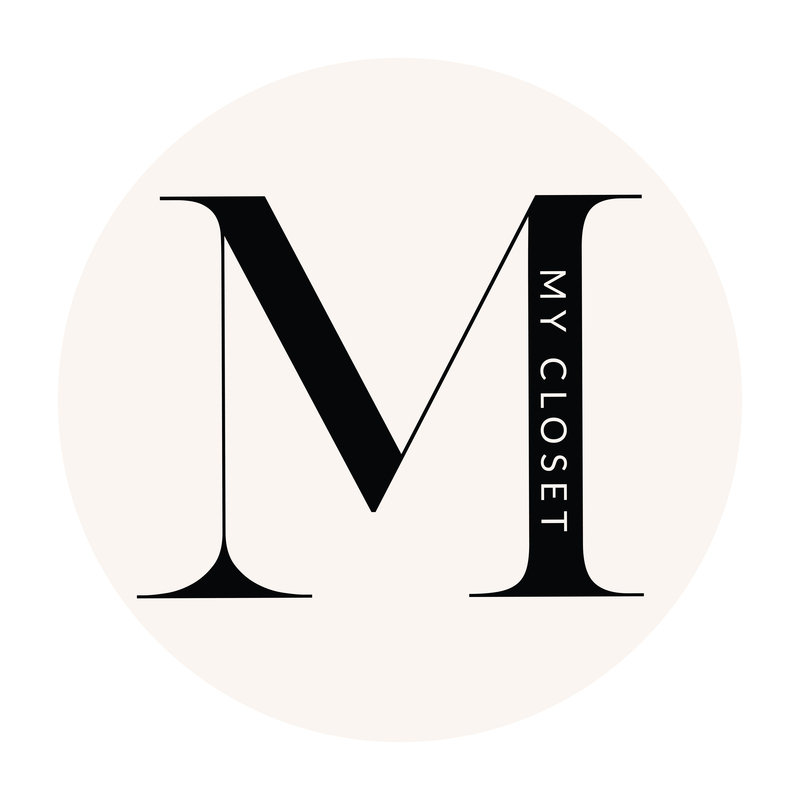 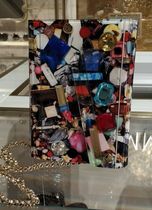 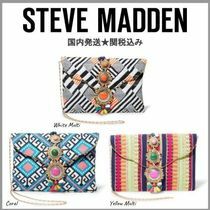 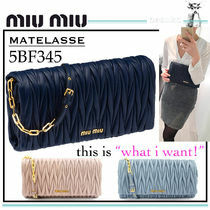 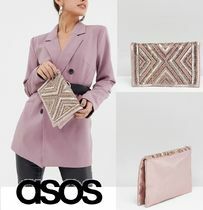 Our wide selection, from affordable to luxury brands, offers a perfect piece for any occasion including simple, monogram print, embellished or even glittery clutch bags. 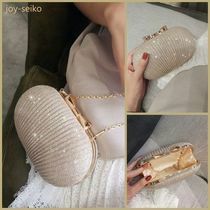 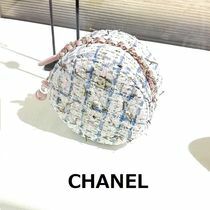 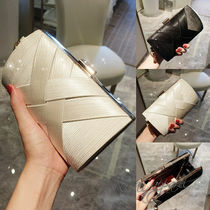 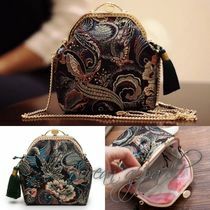 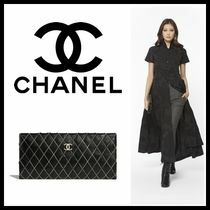 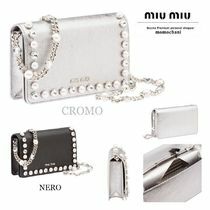 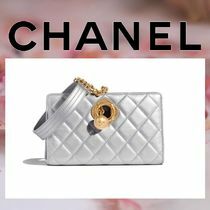 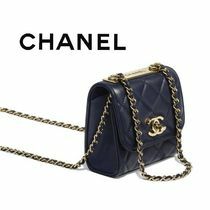 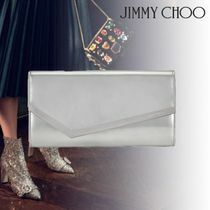 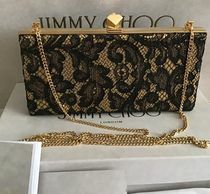 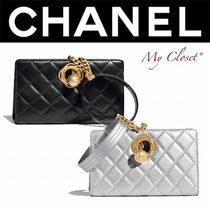 Brands like CHANEL and Balenciaga are great for daily use, whereas Jimmy Choo has been consistantly popular as a party bag.